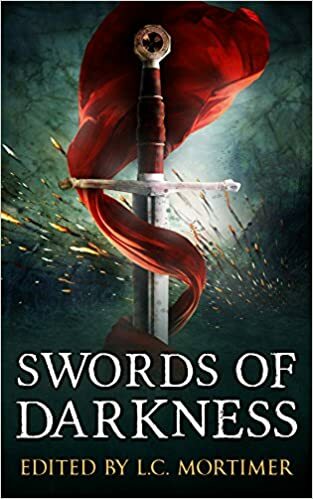 K R Smith: Swords Of Darkness - Coming Soon! Thanks! It's rather a sweet, humorous story more than a dark dungeons and dragons sort of thing, but I don't know what the other stories are like - haven't even seen a list yet. I think it might by good for your younger kids. I hope you like it! The editor has the right to make minor changes, too, so I hope she didn't (have to) change it too much! Even better, I actually got paid (a token amount)!